Servicing Portland, Beaverton, Tigard, Hillsboro, Lake Oswego, and more!! We Have Inflatables For Any Occasion! Welcome to BounceHouse NW, we are so happy you found us! We are only 15 minutes from Portland, Oregon and we provide bounce houses, slides & games to the Portland Metro area. We look forward to providing our great service to as many of you as possible! These 8' x 8' bouncers fit in any 10' x 13' space. They are great for setting up in garages, living rooms, or any smaller outdoor space! 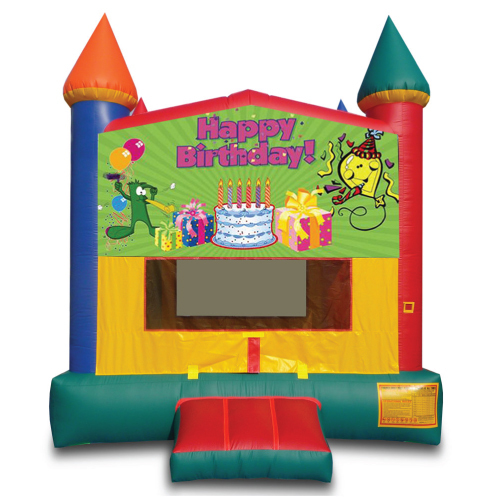 The 13' x 13' large bounce houses require a minimum of 15' x 17' to safely operate. Perfect for most yards, parks, and sports fields. Are you looking for the best of both worlds? 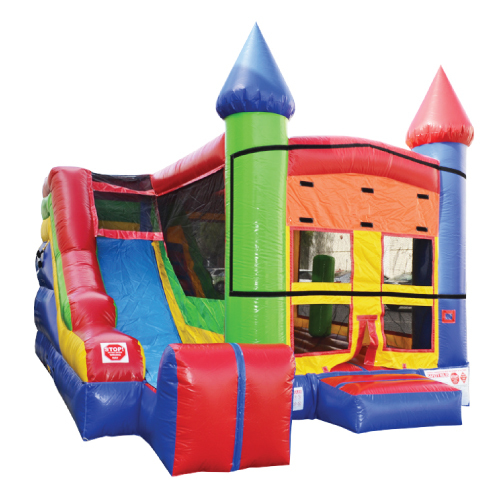 Starting at 20' x 13' x 15' these large combination inflatables let you bounce AND slide! When you've got plenty of space, our over-sized slides & obstacle courses are great for accommodating large groups of party-goers! Inflatable fun means more than bounce houses these days! Check out our growing line of inflatable games & sports for your next party or event! Are you looking for a little something extra to put the finishing touches on your party? We've got you covered! Sign up to receive our seasonal news about new products, promotions, and important updates to keep you in the loop! Now we need you to check your inbox to confirm that you really want to receive emails from us! © Copyright 2019, BounceHouse NW. All Rights Reserved.